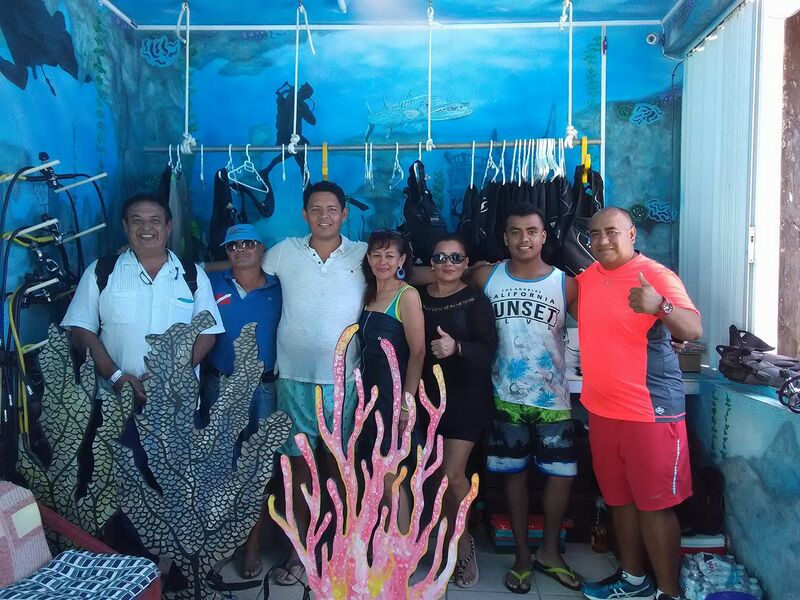 Dive with Ruben is a family owned business that was founded in 2010. 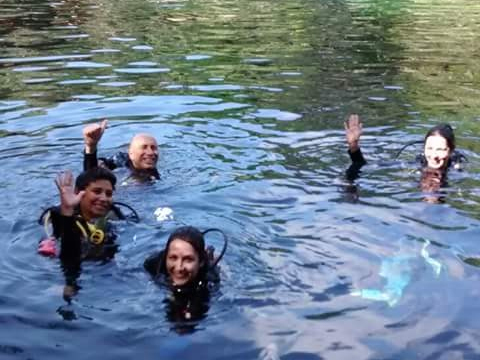 Our goal is to introduce people to this amazing underwater world right out our backdoor. 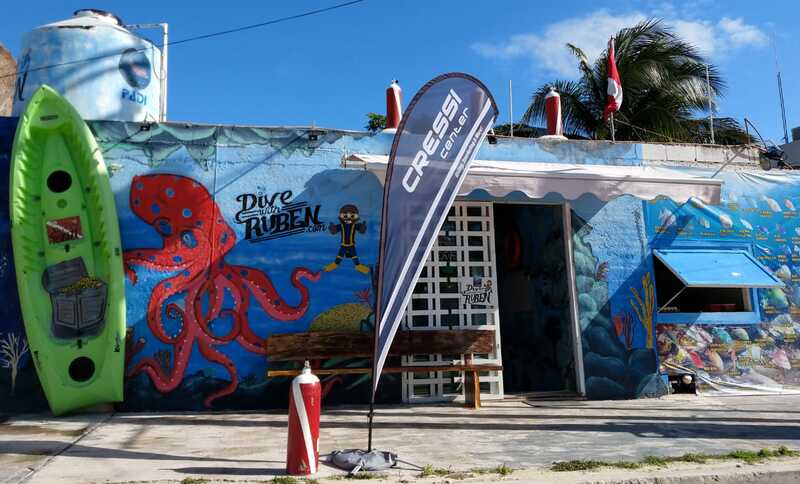 We believe every diver should have a custom experience in a relaxed, no pressure environment. 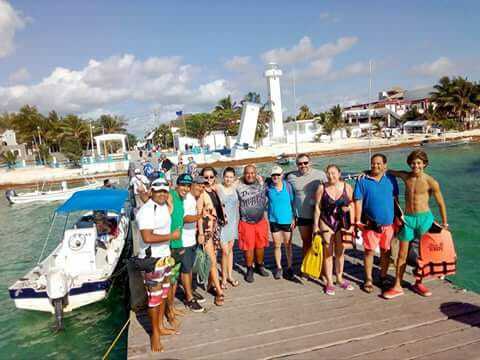 This is why we keep our dive groups small. We like to take our time let you experience this amazing adventure we call home. 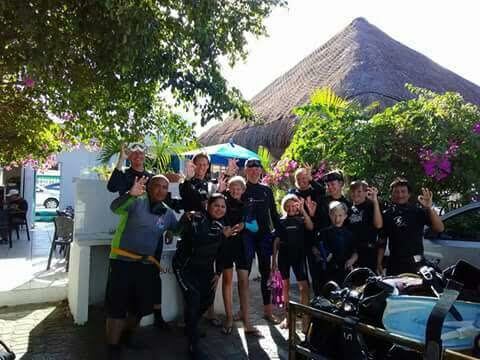 When you dive with us , you’re not a customer, you’re part of the family! Hi, my name is Ruben. From a very young age I’ve always been fascinated by the ocean. Several years ago one of my good friends talked me in to trying scuba diving. As soon as I did I was hooked! It was one of the most amazing experiences I have ever done. I decided at that moment this is something I wanted to do for the rest of my life. Wouldn’t it be amazing if I could show people something so beautiful, something so pure that is virtually unknown to most of the world. 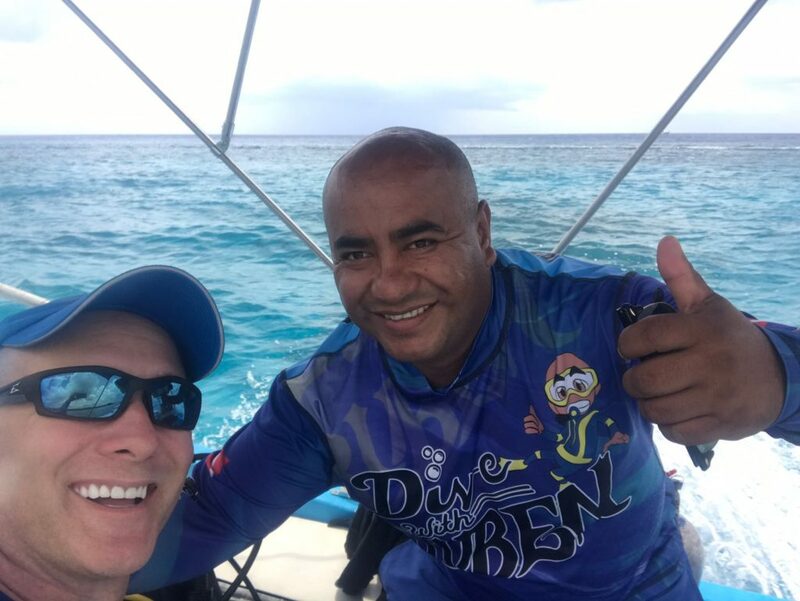 I started my first Dive with Ruben Scuba Center with a vision. I wanted people to experience this amazing world and do it at a very reasonable cost. I wanted them to have a personalized experience. I wanted them to feel like they were part of the team. I wanted them to feel like they were family. This is why we keep all our groups very small. We rather give you the best quality service. 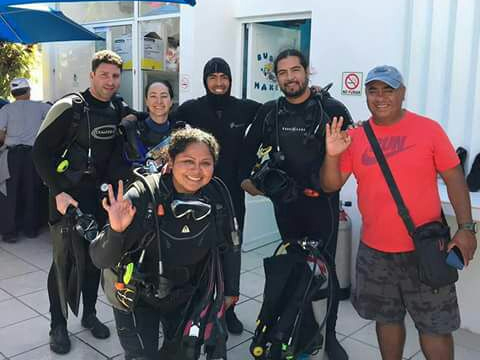 We take our time and enjoy the dive just as much as you. 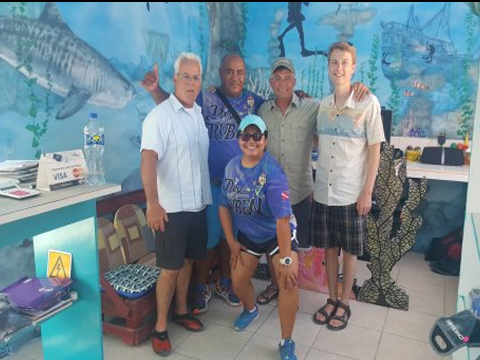 So next time you’re down near Puerto Morelos, stop by and say hi. I look forward to meeting you.